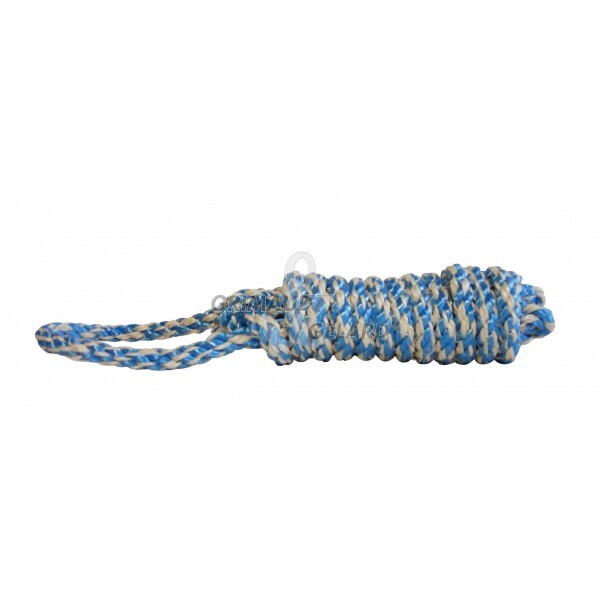 Mixed halter made half in sisal, for the fiber softness, and half in polypropylene, for its sturdiness and long lifespan. Moreover, this halter has a double adjusment system on the nose to be suitable to any animal's morphology. Besides, this halter is complemented with a three metre rein to provide an high ease of use. Quickly attached, convenient and multi-purpose. Made in France.